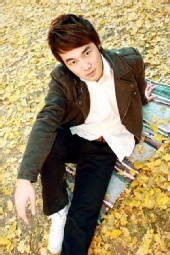 I am a model agent in China who is studing the production management in the central academy of drama in Beijing China. I have a lot of model resources. Most of the models are the top ones in China and you can search them in the istudio.com. All of the models got amazing prize in the modeling contest in China. We provide the models for the runway shows and the photo shoots. Besides,I have a photography studio in China and we shoot for people and productions. We did a lot of picture books for the clothes company, also for the models and actress.